Let me start of with this - this isn't bad. Mixed drinks can be tricky. Especially when they are warm, and call for ingredients like... butter. I'm not sure how true to the recipe this drink was, but when I saw you could use either water OR cider I was all in. 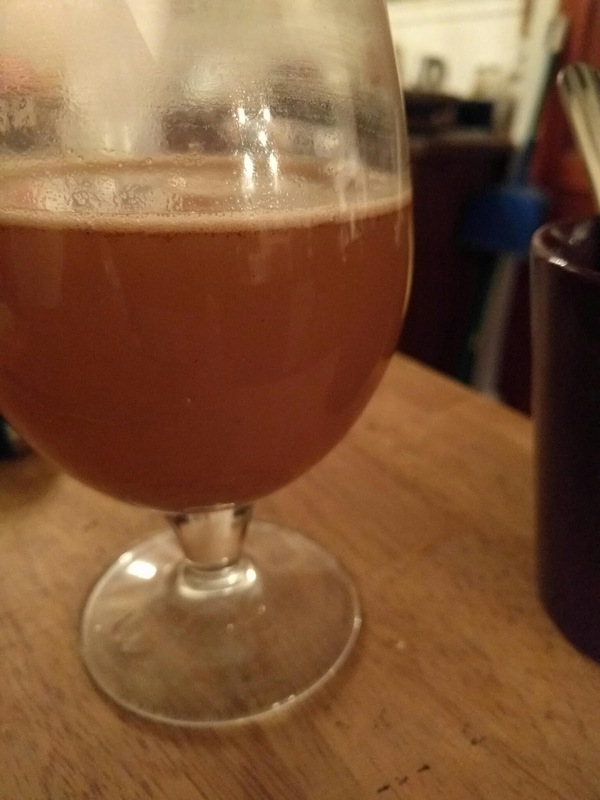 This drink was hot cider, spiced rum, butter and spices. And guess what... tasted like a hot apple cider. So very drinkable. Compared to the hot apple cider in made weeks before with Fireball and vanilla vodka, I'd go with the fireball version.